Take advantage of the best deals of the season during the Honda Dream Garage Sales Event at Rockingham Honda in Salem, New Hampshire! Stock# 767320. Security deposit waived. $595 Acquisition fee is included. The administrative fee of $385, first payment, sales tax + registration fees are not included. This lease special is stock number specific. 36-month leases are 12k miles per year. Lease available only through Honda Finance to well-qualified buyers. You pay excess wear and tear, plus $.15 per mile over 36,000 miles at lease end. If applicable-Rockingham Honda Discount is only available through Honda and must be applied to special lease offer. Lease payments may vary based on the final negotiated price and equipment chosen. Must take delivery by 4-30-2019. Security deposit waived. $595 Acquisition fee is included. The administrative fee of $385, first payment, sales tax + registration fees are not included. This lease special is stock number specific. 36-month leases are 12k miles per year. 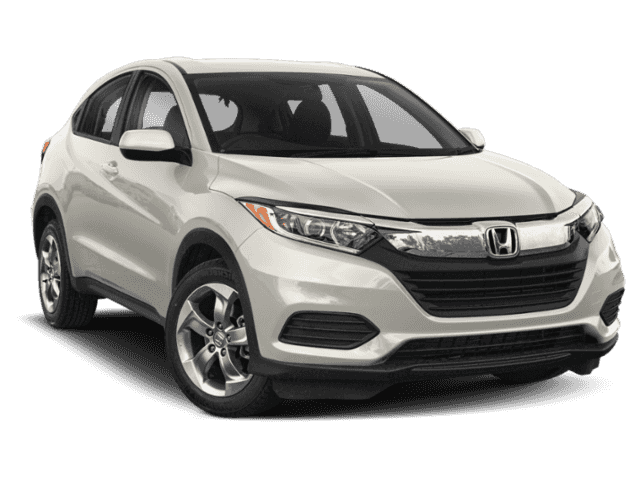 Lease available only through Honda Finance to well-qualified buyers. You pay excess wear and tear, plus $.20 per mile over 36,000 miles at lease end. 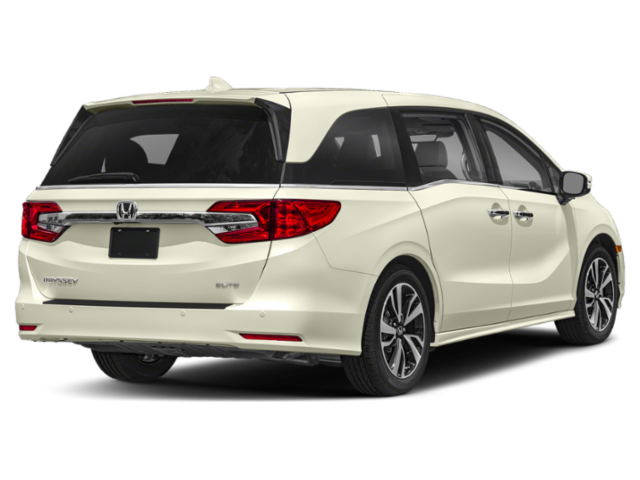 If applicable-Rockingham Honda Discount is only available through Honda and must be applied to special lease offer. Lease payments may vary based on the final negotiated price and equipment chosen. Must take delivery by 4-30-2019. Stock #764430. Security deposit waived. $595 Acquisition fee is included. The administrative fee of $385, first payment, sales tax + registration fees are not included. This lease special is stock number specific. 36-month leases are 12k miles per year. 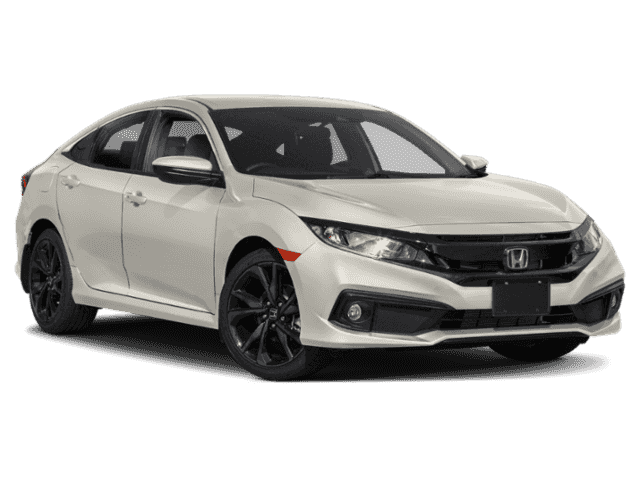 Lease available only through Honda Finance to well-qualified buyers. You pay excess wear and tear, plus $.15 per mile over 36,000 miles at lease end. If applicable-Rockingham Honda Discount is only available through Honda and must be applied to special lease offer. Lease payments may vary based on the final negotiated price and equipment chosen. Must take delivery by 4-30-2019. Stock #763200. Security deposit waived. $595 Acquisition fee is included. The administrative fee of $385, first payment, sales tax + registration fees are not included. This lease special is stock number specific. 36-month leases are 12k miles per year. Lease available only through Honda Finance to well-qualified buyers. You pay excess wear and tear, plus $.20 per mile over 36,000 miles at lease end. 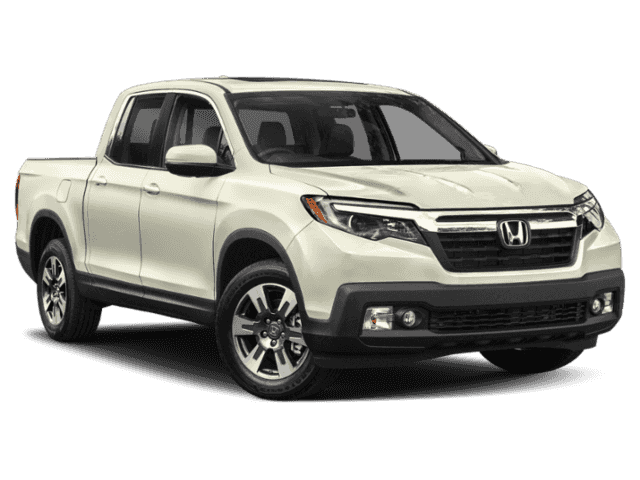 If applicable-Rockingham Honda Discount is only available through Honda and must be applied to special lease offer. Lease payments may vary based on the final negotiated price and equipment chosen. Must take delivery by 4-30-2019. Security deposit waived. $595 Acquisition fee is included. The administrative fee of $385, first payment, sales tax + registration fees are not included. This lease special is stock number specific. 36-month leases are 12k miles per year. Lease available only through Honda Finance to well-qualified buyers. You pay excess wear and tear, plus $.15 per mile over 36,000 miles at lease end. 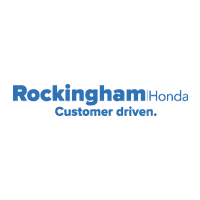 If applicable-Rockingham Honda Discount is only available through Honda and must be applied to special lease offer. Lease payments may vary based on the final negotiated price and equipment chosen. Must take delivery by 4-30-2019.